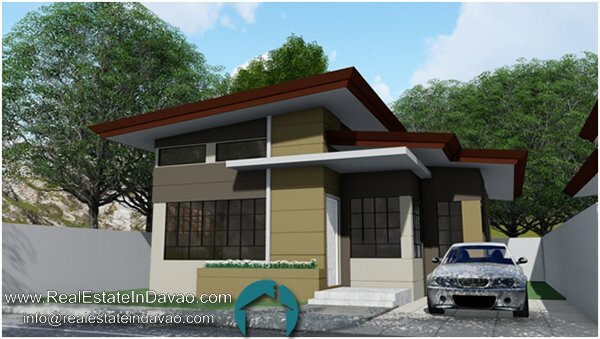 Orchid Hills Subdivision is a High End Subdivision located at Buhangin, Davao City. 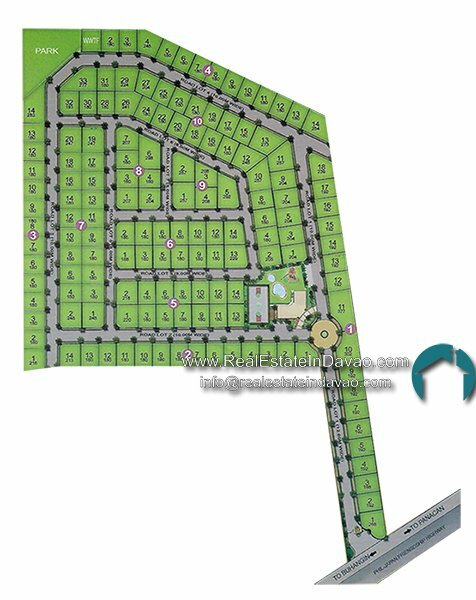 Orchid Hills Subdivision is a 4.7-hectare residential project that will feature 153 housing units. 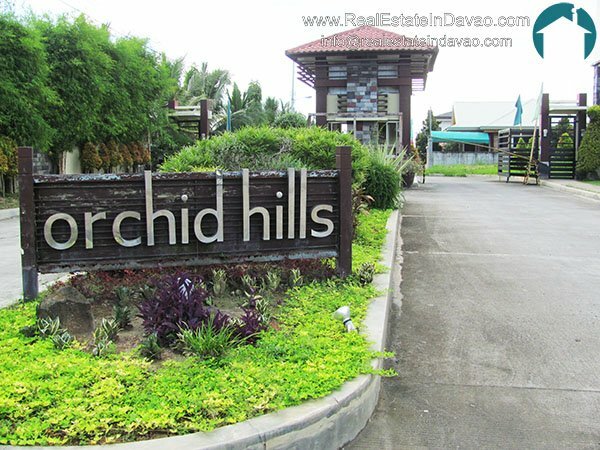 Orchid hills is just a walking distance to Davao International Airport exit. 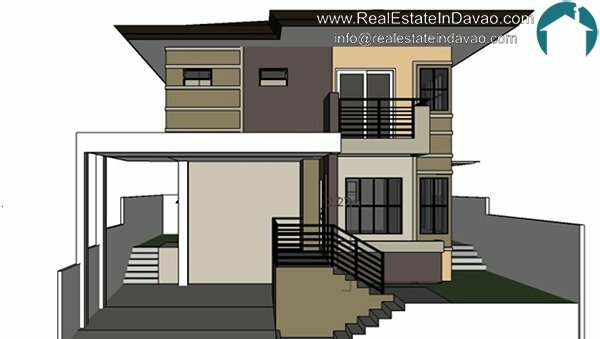 It offers bungalow and 2-storey house and lot for sale. 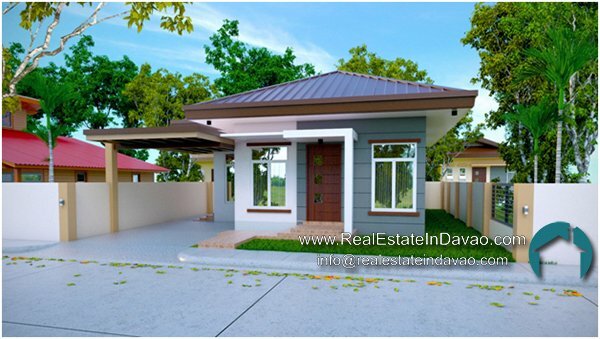 Orchid Hills Subdivision is just a stone throw away from Davao International Airport exit. 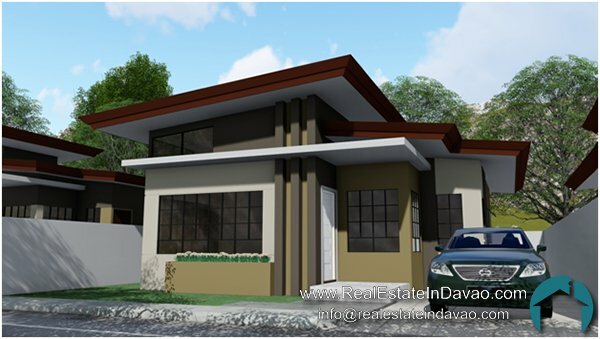 Experience luxury, convenience and secured living at Orchid Hills.